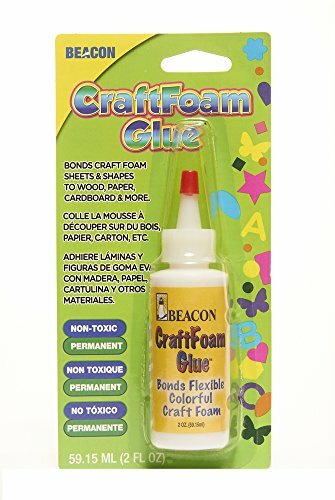 Fast grab glue for craft foam fun. Bonds colorful craft foam to wood, paper, cardboard, and plastic. Non toxic. Permanent. Super Hold. Felt and Foam Tacky Glue/mc offers a superior formula for bonding foam and felt projects. Its thick, nontoxic formula provides instant hold that won't run and a super strong bond once dry. 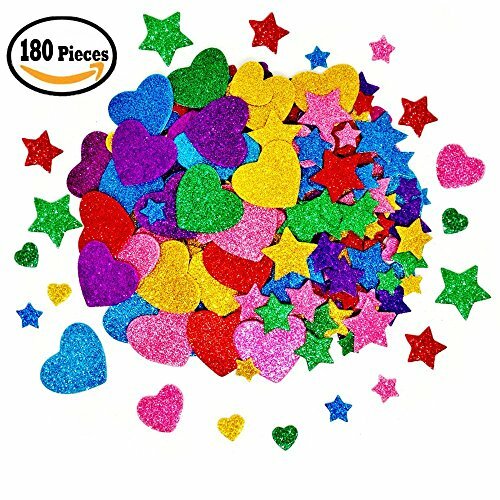 Use it to adhere glitter, pompoms, feathers, chenille stems and more to felt and foam. 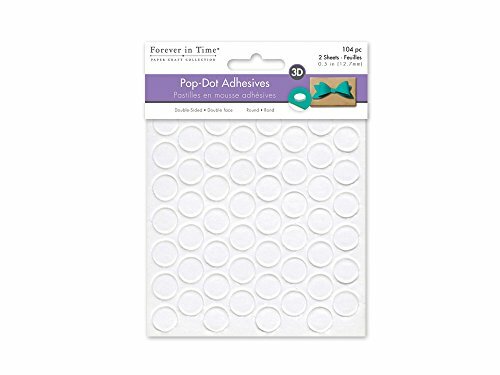 Create 3D effects with forever in time dual-adhesive pop dots. Acid free and photo safe, these foam mounts will add dimension to any scrapbooking, card making, kid's craft, or mixed media craft projects. No more dealing with flimsy, low-density foam products that are difficult to remove from the liner! 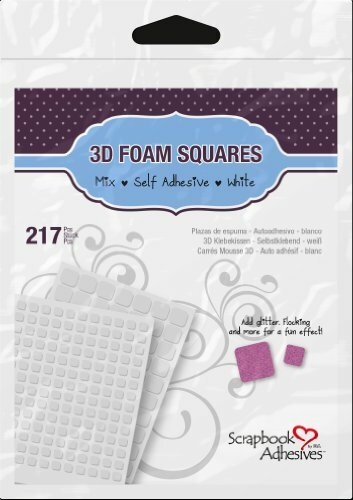 These high-density 3D foam squares will ensure strong permanence, ease of use, and great dimension for any scrapbook page or papercraft project. Use white foam on light backgrounds and black foam on dark backgrounds. 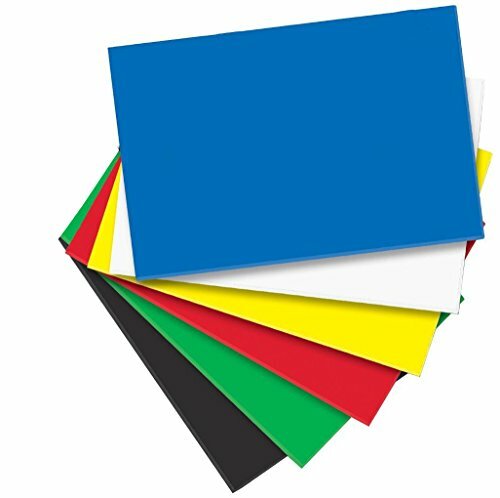 Enjoy both colors of our 3D foam squares in regular or small sizes, which offer a way to make even tiny or narrow embellishments pop off the page without any hassle! 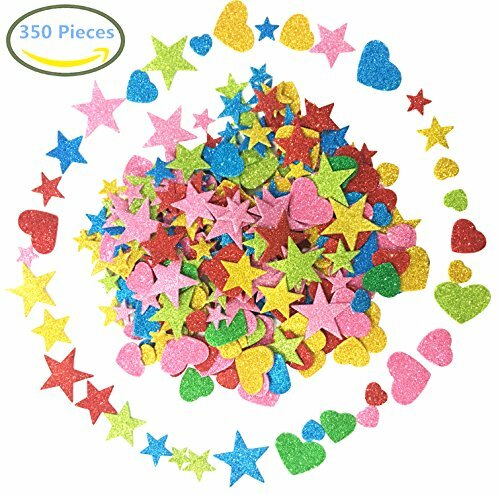 This new and unopened product includes 12 easy-to-use 12 inches 18 inches Colored Foam Sheets and does not require scissors or glue. Can be used with other Fibre-Craft Creative Hands arts and crafts products. For ages 3 and up. At Creative Hands, we know how important artistic expression is to your child’s learning and development. Our philosophy is that children engaged in creative learning are more likely to become higher-functioning, more successful, and better adjusted than peers not exposed to arts and crafts. It is our desire to provide children of all ages with fun, engaging, and intellectually stimulating play experiences. 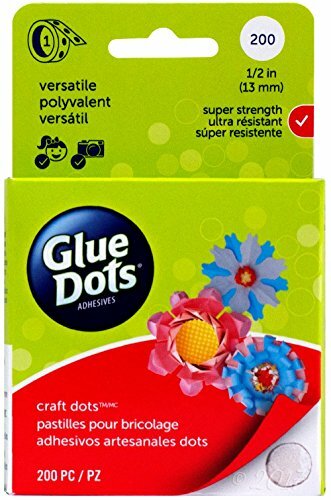 Compare prices on Craft Foam Glue at ShoppinGent.com – use promo codes and coupons for best offers and deals. Start smart buying with ShoppinGent.com right now and choose your golden price on every purchase.